Spring has Sprung in my neck of the woods and that makes me so happy!! I am a happier person when the sun is shining, I'm not freezing, and the flowers start blooming. Isn't everybody though? 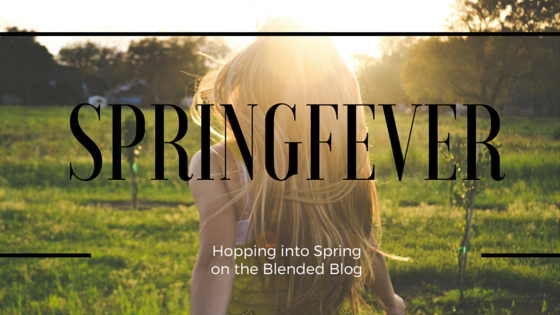 Last week Sarah was super creative with our first Spring Fever post, helping you DIY the cutest Burlap Easter Wreath. 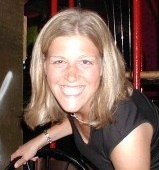 Last Spring I was introduced to prosecco. (Where have I been!?!) And now I've gotten more and more into drinking it these days, seeing as it is a staple at my sister's house! It really is great both on it's own, or mixed with fun! I think it's perfect for spring!! So today I'm sharing some prosecco cocktails I enjoy! All of these are super easy...and always serve chilled! 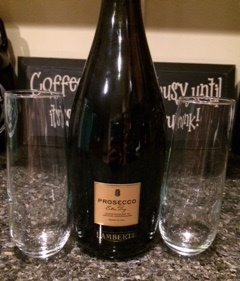 These prosecco glasses are my FAVE!! I have a friend I go out with for drinks and dinner from time to time and every single time she orders prosecco with a tiny (and she tells them tiny!) splash of cranberry juice. I've tried it and it's delicious, so now I order it! 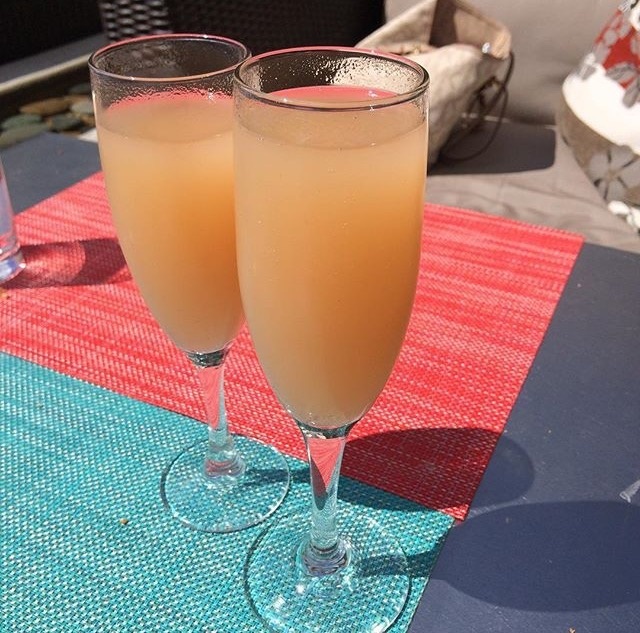 It's a great brunch cocktail too!! You can even drink it when you have a UTI and you're not supposed to be drinking at all...because ya know, the cranberry juice...TMI?!? 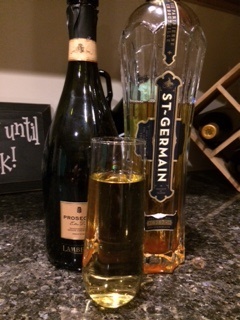 Prosecco and a splash of St. Germain (elderflower liqueur) is yummy as well! Another prosecco cocktail I'm a big fan of Peach Bellinis! The perfect Sunday brunch must have or Spring happy hour cocktail. Happy Spring and Happy St. Patrick's Day to you all!! 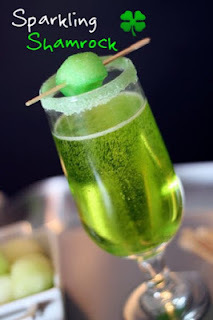 Are there any Spring Cocktails you enjoy that you think I should know about? Leave them in the comments below. I am always up for trying something new!! Don't Forget! Link up with us on Wednesday for another edition of Style Perspectives! We're sharing a white jeans look! And there's still time to enter our giveaway here!